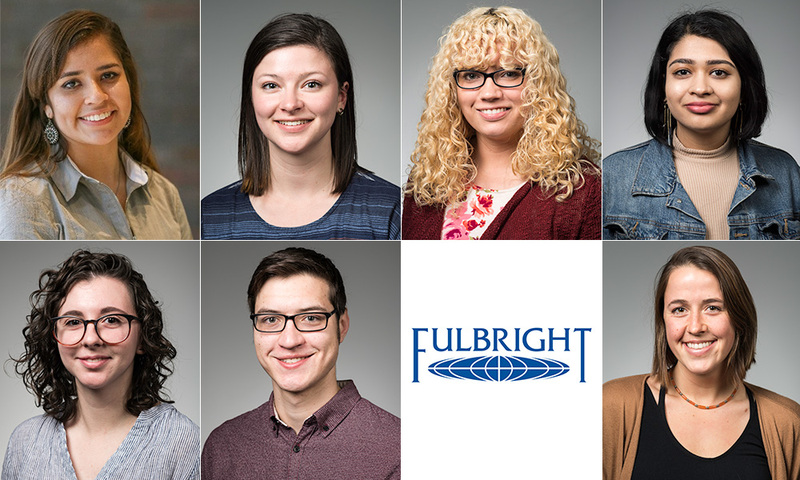 Seven University of Rochester students have accepted 2018–19 grants in the prestigious Fulbright U.S. Student Grant program. Learn more about the University of Rochester students earning awards and scholarships in 2018. Sponsored by the Department of State, the program is designed to promote mutual understanding and peace between the United States and other nations through educational and cultural exchange. Recipients pursue advanced studies, conduct research, and teach English and U.S. culture abroad while they meet, work, live with, and learn from the people of the host country, sharing daily experiences. Applicants are nominated by their college or university’s Fulbright evaluation committee, which may also endorse alumni candidates. This year, Rochester’s candidate pool consisted of 32 applicants, of which 13 were semifinalists. One student, Oleaser Johnson ’18, declined the offer to teach English in South Korea. Additionally, three other semifinalists were named as alternates to their countries of application. 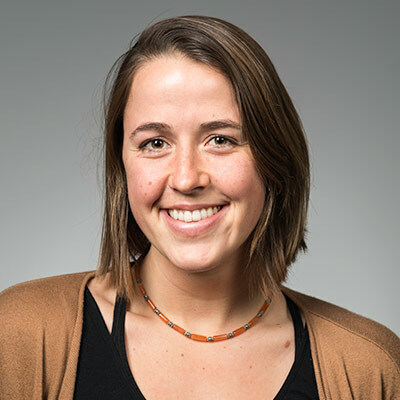 Laura Cowie-Haskell ’18, an anthropology major and psychology minor from Marshfield, Massachusetts, will spend one year as an English Teaching Assistant in Kenya beginning in January. In addition to her teaching responsibilities, she’ll explore grassroots feminism, reproductive health, and conservation efforts, while playing “lots of soccer.” Laura has spent a great deal of her spare time teaching and tutoring students in the Rochester community and, for the past two summers, has taught a group of young African-American girls at the Freedom School of Rochester. 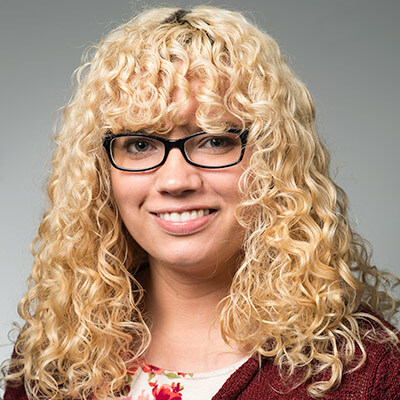 She’s the first Rochester winner for the Kenya English Teaching Assistantship program, and recently was elected to Phi Beta Kappa. 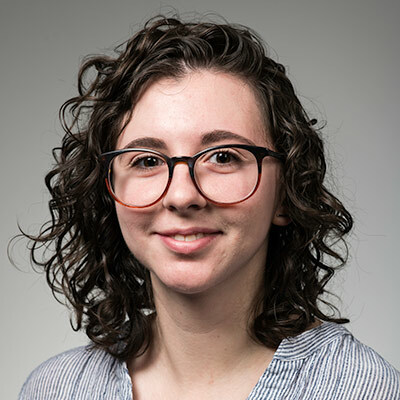 Ella De Falco ’18, a linguistics major with minors in American Sign Language and brain and cognitive sciences, will be traveling to Belgium to be an English Teaching Assistant. A resident of Skaneatles, New York, Ella became enamored with Belgium when she visited the country while living in the Netherlands as a Rotary Youth Exchange Scholar. She served as an English assistant at her Dutch high school and gained additional teaching experience as a workshop leader for several linguistics courses at Rochester. She has a love of the theater and plans to help her students gain confidence in spoken English through creating and performing classroom skits. 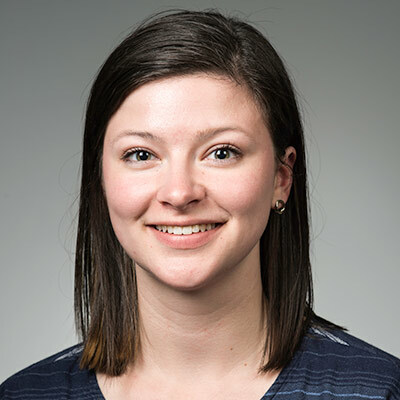 Amelia Kelly ’18, a dual major in anthropology and history from Syracuse, New York, will be heading to Malaysia in January to be an English Teaching Assistant for middle school children as well as coaching various afterschool activities. She studied abroad in Morocco and is completing a senior thesis on catcalling and dating culture in Morocco. She brings several semesters of experience tutoring resettled refugee children through the Partners in Learning Program in Carlson Library and has taught English and U.S. citizenship in a program for refugees in her hometown. She hopes to pursue a law degree after finishing her Fulbright year abroad. Reva Peer ’18, a molecular genetics major and social psychology minor from Roseville, California, is heading to South Korea to be an English Teaching Assistant for one year. She will work in an elementary or secondary school and hopes to volunteer with the North Korean Defectors Education Program. Reva has worked with special needs students in India, offered science instruction to elementary school students in the U.S., and has taught karate. She was elected to Phi Beta Kappa in her junior year. 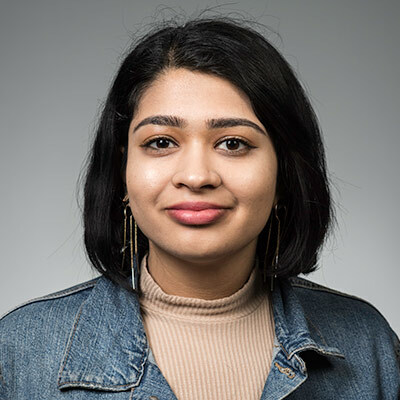 She’s a Rochester Early Medical Scholar and will attend the University of Rochester School of Medicine as a medical student after her year abroad. 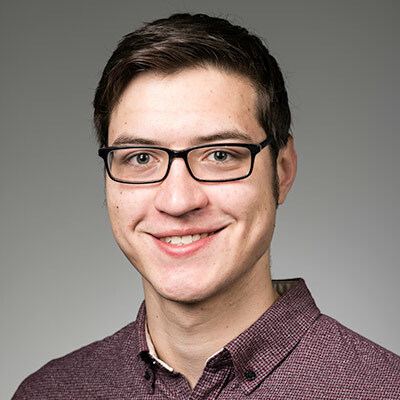 Joseph Plvan-Franke ’17 (T5), a dual major in computer science and linguistics from Syracuse, New York, will be an English Teaching Assistant in Laos. He completed a single semester in the Take Five program and graduated last December. Linguistics offered him his first teaching opportunity when he served as a teaching assistant and workshop leader in the department. Joseph was an independent researcher with the KinderLab in the Department of Brain and Cognitive Sciences and a member of Sigma Nu fraternity. After his year abroad, he plans to attend graduate school to study TESOL (teaching English as a second language). Alexis Wallace ’18, a dual major in political science and Russian from Fort Drum, New York, will be an English Teaching Assistant in Russia. She began studying Russian in the Spring 2015 semester to fulfill her humanities cluster, and discovered a fascination with the Russian language, literature, and history. Alexis is deeply interested in Russia’s foreign policy, inspiring her to seek a career promoting nuclear nonproliferation cooperation between the U.S. and Russia. She’s eager to try out a mixture of the Russian and American language instruction methods in the classroom, using a Russian emphasis on conversation and peer interaction while adding the writing practice stressed in American universities. Erin Straight ’17 of Wolcott, New York, majored in Spanish and international relations. She’ll spend a year as an English Teaching Assistant in Brazil starting next February and also will explore with Brazilian students the role U.S. music with hip-hop influences plays in social justice, racial issues in the U.S. and Brazil, and urban education reform. 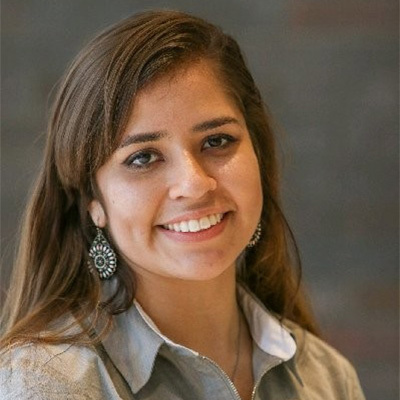 While at Rochester, she studied abroad in Peru and interned with the New York State Division of Human Rights. She was elected to the Phi Beta Kappa honor society her senior year and worked as a City Year AmeriCorps member in Boston in 2017-18. She’s currently working in Boston for the Council on International Educational Exchange. After her Fulbright experience, she hopes to pursue a master’s degree in international education policy.